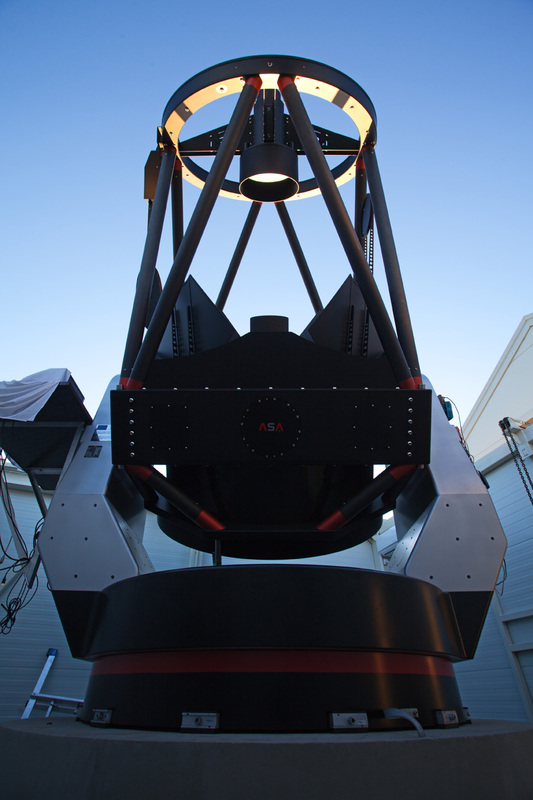 During the first Astrophotography Workshop held recently at the Astronomical Station Vidojevica the interactive panorama of the 1.40 m "Milanković" telescope has been made. The panorama is made in the SWF format and should be displayed using the Flash player. Recent versions of Web browsers (for example, Firefox, Chrome) should open this file automatically. The Management board of the BELISSIMA project would like to thank Mr. Nenad Filipović, participant of the Workshop, for the creation and sharing of the panorama. The panorama is available here.